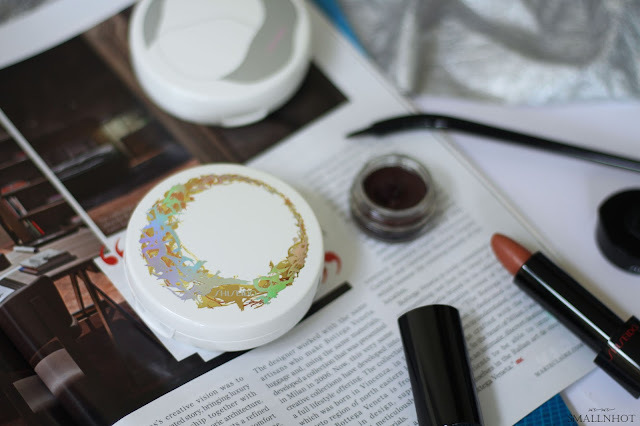 Shiseido Synchro Skin White Cushion Compact - A Base Like No Other ? 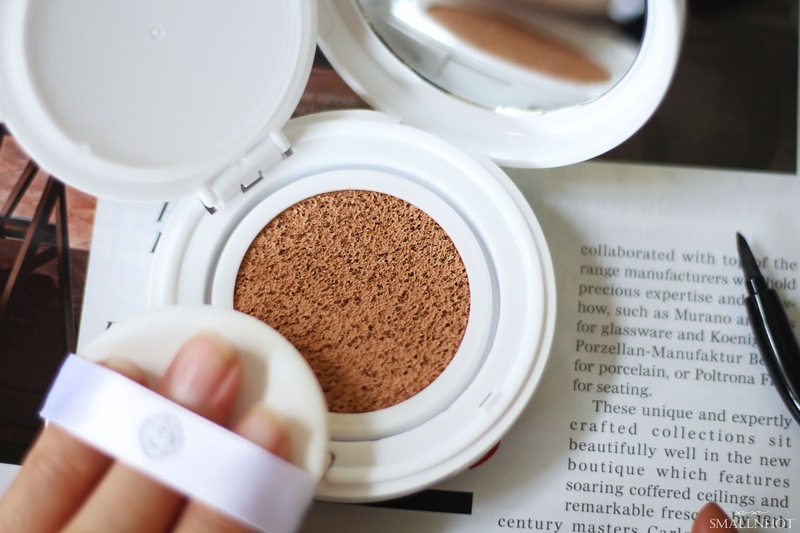 Synchro Skin White Cushion Compact is the ultimate skin brightening. 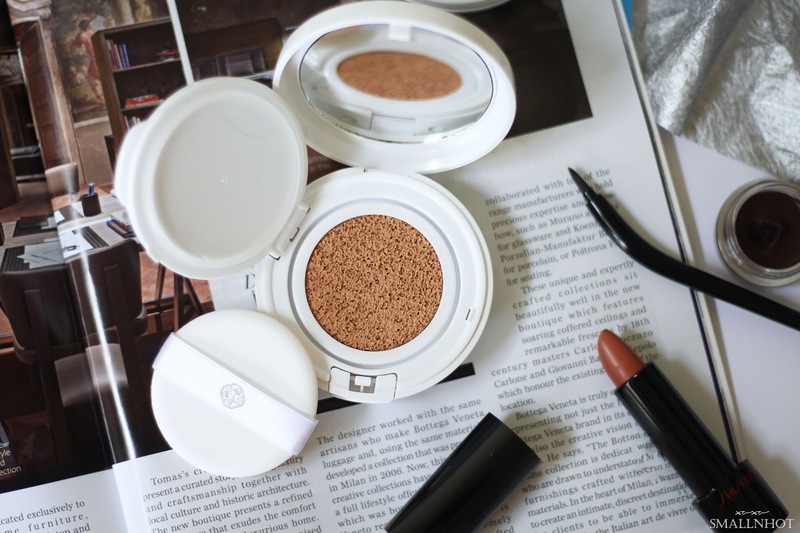 An intelligent brightening cushion compact to go. Just tap it on and watch it work with your skin, reducing the look of dark spots, freckles and dullness to maintain a noticeably healthier, brighter complexion. Like it belongs to your skin. 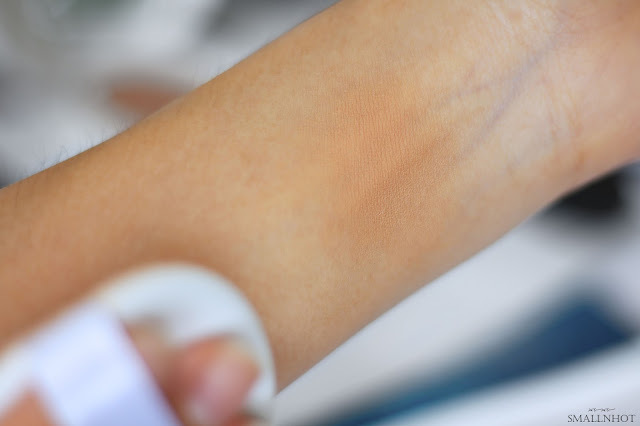 You'll LIKE it because it blends in seamlessly into your skin, like it belongs to your skin. You'll HATE the coverage of it. One of the reason why I love Shiseido Synchro Skin White Cushion Compact is that it has the formula like their Shiseido Synchro Skin foundation that blends into the skin seamlessly without feeling heavy or sticky but in a cushion form, making it even more easier to use, especially when I'm on the go. I can just tap it onto areas where I need a bit of coverage, put on some brows and lip balm and I am ready to go. It's so easy. To get a longer lasting effect with the cushion compact, just sweep some finishing powder on and it will last you throughout the day with no patchiness, unless you have oily skin, then some touch up might be needed. Now this Shiseido Synchro Skin White Cushion compact has a light coverage in it and it's buildable to medium coverage, perfect for a fresh and semi-matte appearance, but if you are seeking for a cushion that can cover up your blemishes and bumps, this does not make the cut. Concealer is still needed to do the cover up.